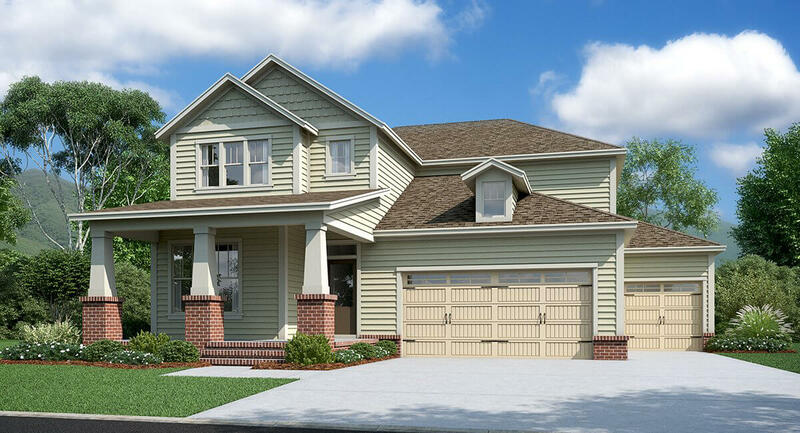 Now available at Durham Farms, the Classic Parks Collection II! 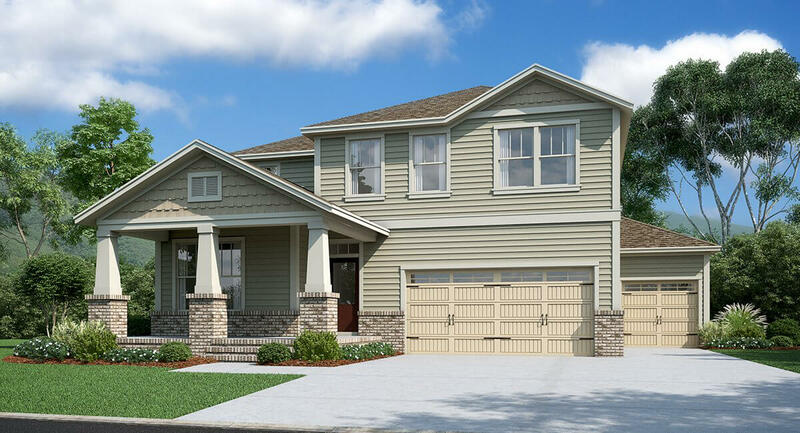 This collection of beautiful new homes in Hendersonville, TN will feature 4 to 5 bedrooms, 3 bathrooms, open floor plans, and 3-car garages. 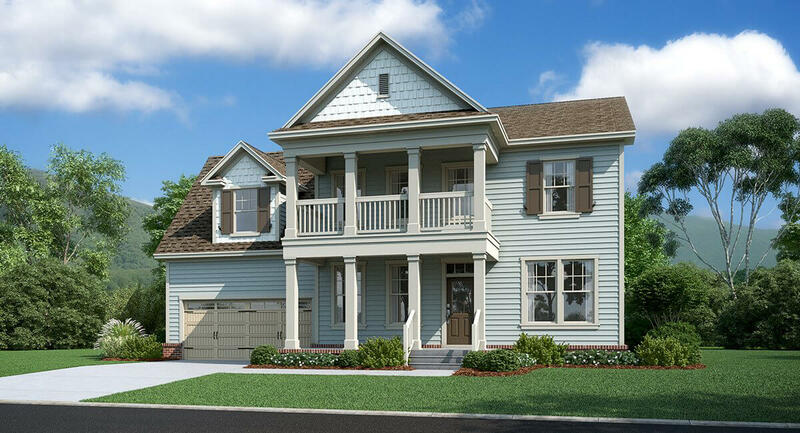 The exquisite Cumberland is perfect for those looking for a home with all bedrooms on the first floor and an adaptable second floor. Upon entering the Cumberland the first thing you’ll see is the 2nd and 3rd bedrooms at the front of the house which share a full-size bath. As you advance into the home, you will admire the open concept family room and kitchen. Next to the family room is the relaxing owner’s suite with a pleasant owner’s bath and walk-in closet. Continue upstairs to find a generous loft area and unfinished attic space perfect for storage. Plus, the second floor can be customized to suit your needs. The loft can be converted to either a bonus room with a powder bath or a 4th bedroom with a full bath. 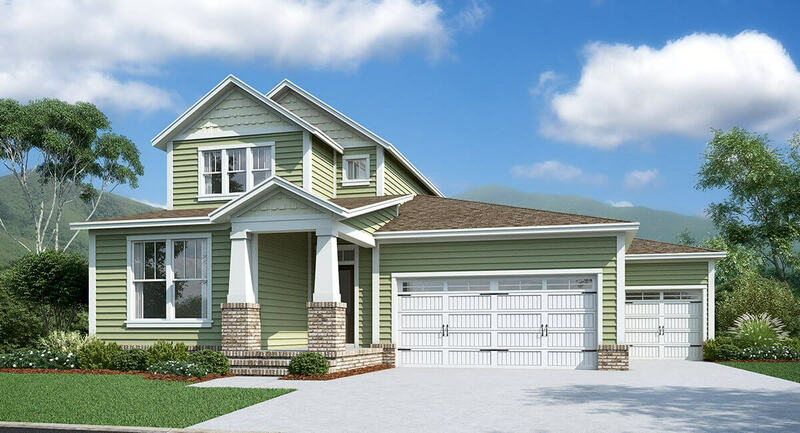 The Warner is an exquisite plan featuring 2,508 square feet of living space and 4 bedrooms and 3 and a half bathrooms. As you enter through the grand foyer of the Warner, the first room you will notice is the dining room which is perfect for a cozy dinner. Do you need space for an office? The dining room can be converted to a study. Continue through the foyer and enter into the ample open family room and kitchen. The kitchen features a pantry and breakfast counter. Next to the family room is the relaxing owner’s suite and owner’s bath. Through the owner’s bath is a large walk-in closet and a bonus storage closet. Upstairs you’ll find the additional 3 bedrooms, 2 bathrooms, and a sizable loft. Two of the bedrooms share a Jack-and-Jill bathroom. 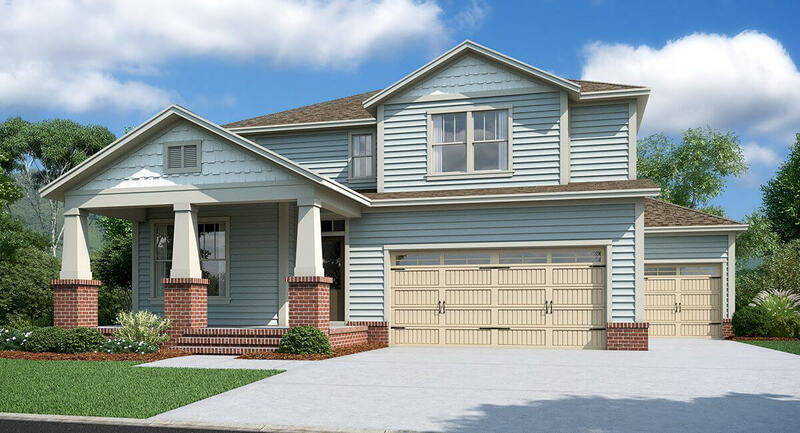 At 2,722 square feet of living space, the Hayden is a beautiful home for those looking for all bedrooms featured on the second story. Entering the home, a dining room and flex room greet you directly off the foyer. Continuing into the home is a large open-concept family room, nook, and kitchen. Upstairs features 4 bedrooms and 3 full baths. The comfortable owner’s suite includes an owner’s bath with a walk-in shower and double vanity. Off the owner’s bath is a generous walk-in closet. The 3rd and 4th bedroom share a Jack-and-Jill bathroom with a double vanity. And the Hayden does not skip on space with an unfinished storage area also located on the second floor. The sprawling 2,862 square feet of the Percy opens up to a beautiful family room, nook, and kitchen. A flex room is featured as part of the open-concept with the ability to change the room to a study if that suits your needs. At the front of the home is a guest bedroom and a full bathroom. Perfect for privacy for overnight guests. Upstairs features a large loft which opens to a view of the downstairs below. The owner’s suite with a generous owner’s bath includes two spacious walk-in closets. Two additional bedrooms share the second full bath with a double-vanity. A laundry room completes the upstairs of the home. 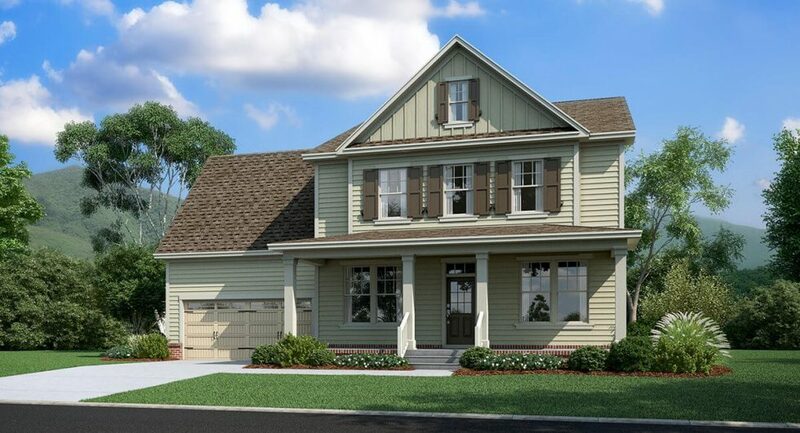 The largest of the Classic Parks Collection, the Radnor includes 3,081 square feet of living space, 5 bedrooms, and 3.5 bathrooms. Upon entering the foyer of the Radnor, you will see a beautiful dining room with the option to be restyled to a study. The downstairs continues with a generous family room and kitchen, walk-in pantry, and a storage closet. The gorgeous owner’s suite features two walk-in closets and a relaxing owner’s bath. Continue upstairs to a spacious loft, a walk-in laundry room, and a second storage closet. The 2nd and 3rd bedrooms upstairs share a full bath with a double vanity with the 4th and 5th bedroom divided by a Jack-and-Jill bathroom featuring a double vanity. And with Durham Farms you can enjoy all the amazing amenities including a resort-style pool, the community’s Wi-Fi café the Hub, pocket parks, miles of walking trails, and more! Call today to schedule your tour of these beautiful new homes!